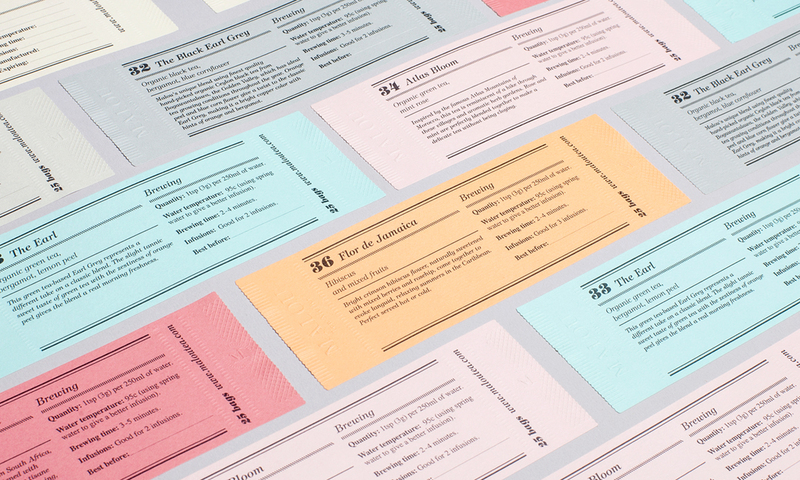 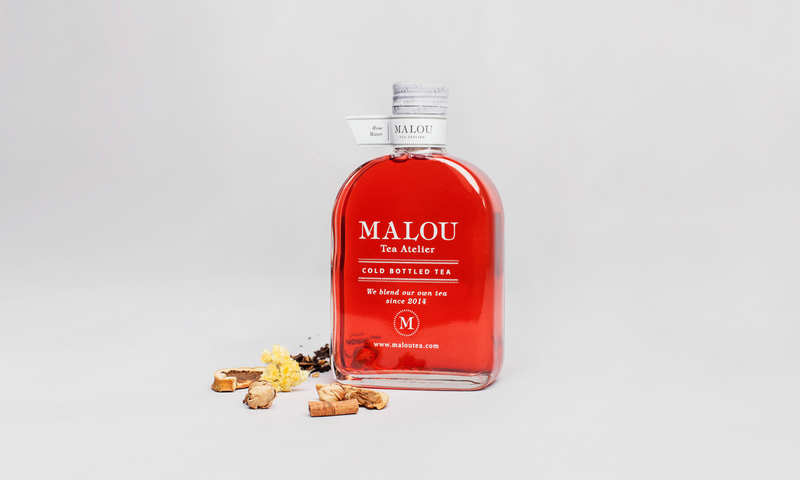 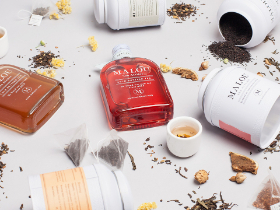 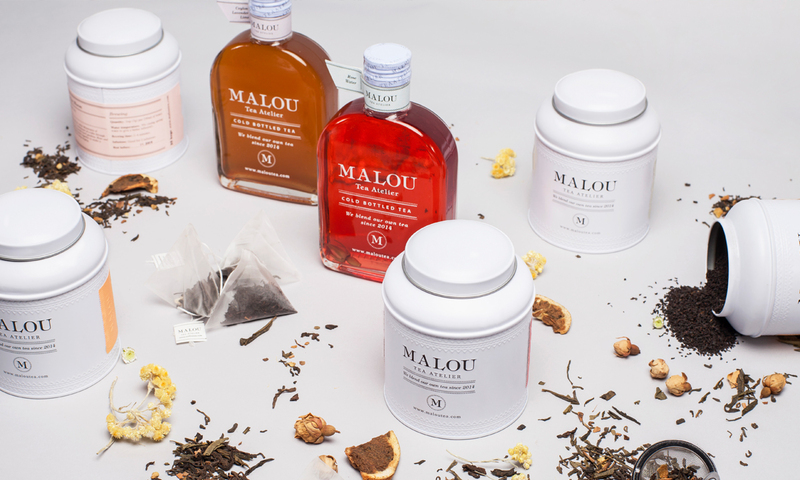 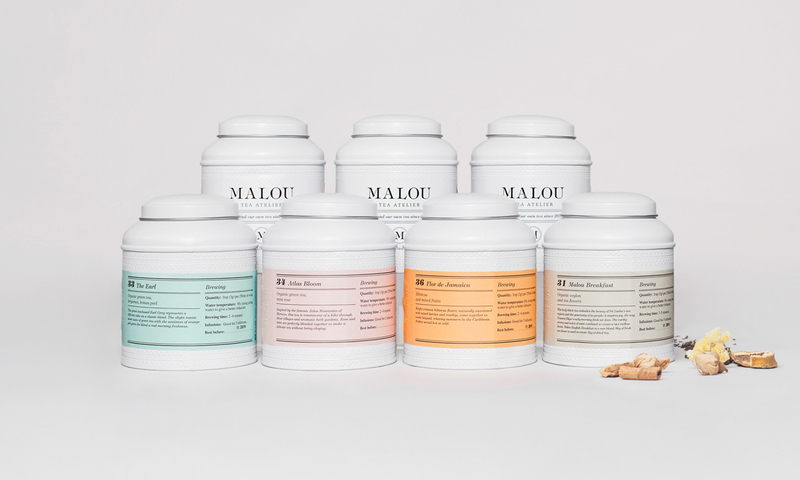 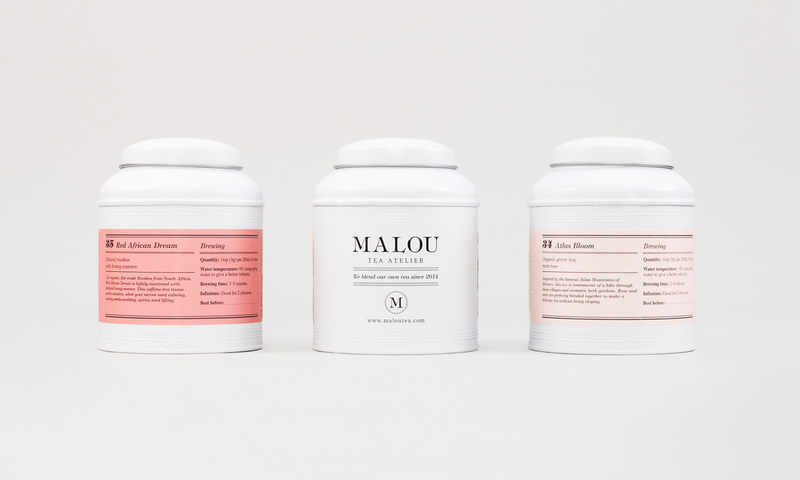 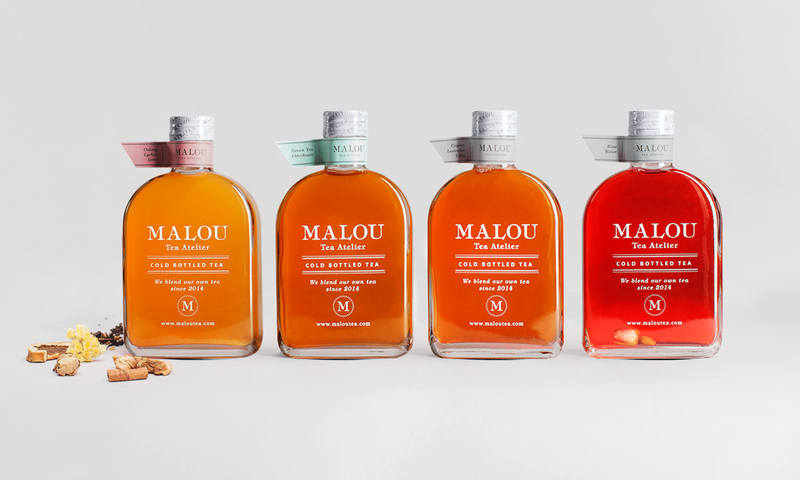 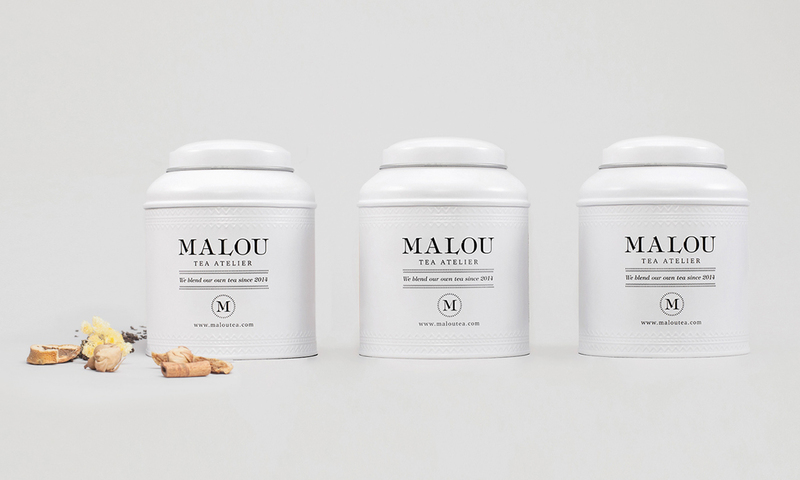 Malou Tea Atelier is a Bangkok based tea brand. 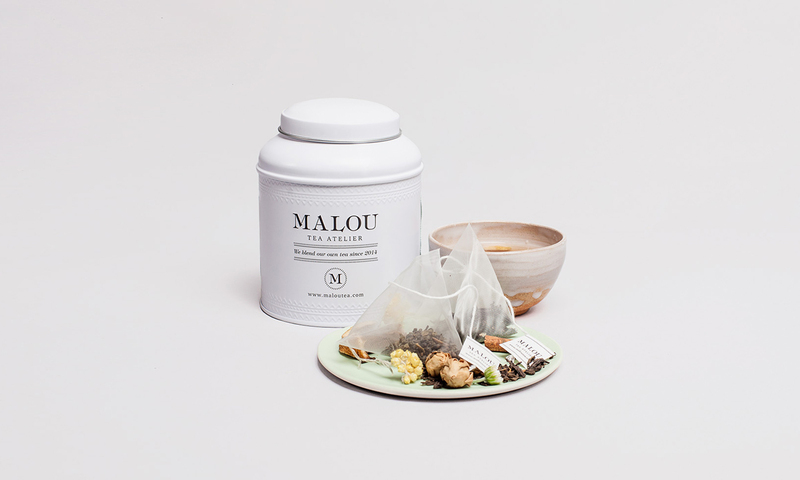 Malou blend his own tea and his mission is to make tea drinking at home a daily habit, with an uncomplicated approach to the clients. 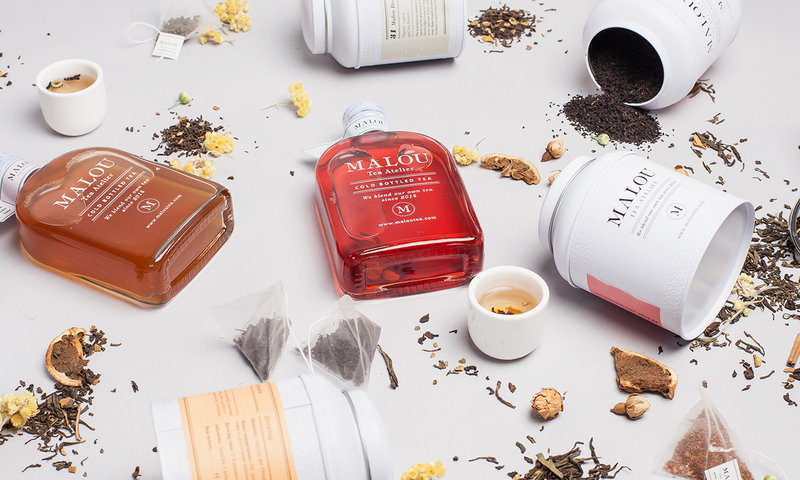 We decided to create a system, based on stickers that allows us to produce a single tin can, for the artisan Loose Leaf Tea, and a bottle for the Sun-brew Cold Tea.